Digital Guard Dawg, Inc. offers an unconditional money back guarantee on all of our keyless start kits. 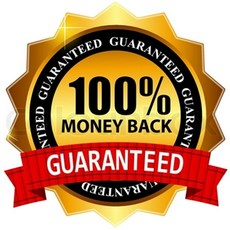 Digital Guard Dawg, Inc. offers an unconditional money back guarantee on all of our products. If you are not entirely satisfied with any product you purchase from us, you may return your product and receive a refund. To request a refund, simply call or email us to receive a RMA return #, then return any purchased product to the address below with your receipt within 7 days of the purchase date.